We Heart YA: What do teenage boys love to read? Congratulations to last week's giveaway winners: hernameisavril (TEMPTED) and Angelica (TRANCE). Thanks to everyone who entered and shared their Halloween plans! I’ve been wondering about this topic lately, about how wide the divide really is between YA for young women v. YA for young men, or if there is one at all. There’s been a lot of talk about publishers and educators wanting to increase the reading choices for middle grade boys, about how (in general) it seems to be harder to get boys hooked on reading than girls, about the fact that teen guys are interested in different topics than teen girls, and there just aren’t enough books out there that address their interests. Is it true? Is the YA genre flooded with female protagonists simply due to market demand? Do the boys feel left out? Of course the above are all generalizations and there are exceptions to everything. John Green, David Levithan, and Neil Gaiman are just a few wildly successful authors of YA books written from male perspectives. But I’d love to hear from some teen or preteen guys—what do you think of the YA market overall? Are there enough choices for you? What types of books do you love? Which books keep you up into the wee morning hours, cause you to skip basketball practice, or blow off your homework, your buddies, your girlfriend? 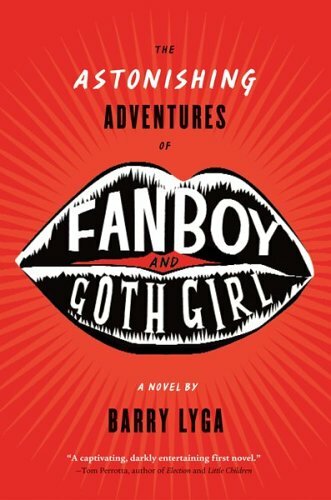 In this quirky coming-of-age novel, Barry Lyga shows what happens “when a comic-book geek meets the girl of his nightmares.” This book tackles issues like bullying, friendship and self-image. Though narrated by a female—Katniss Everdeen—this YA novel transcends gender and age, and is chock full of heart-stopping action. This book impresses with its authentic foray into a teenage boy’s behavior and feelings about a tragic event involving a secret, forbidden love. Please share your favorite books for guys, your last great YA read that featured a male protagonist, or your thoughts on this issue. Thanks! Twisted by Laurie Halse Anderson is a good title lots of boys like. I also would think Things A Brother Knows by Dana Reinhardt would be a good title for guys. I just read 'Anna Dressed in Blood' and 'Hold Me Closer, Necromancer' for Halloween and it just so happens they both have male narrators, and I think the authors did a great job with them. 'Where She Went' is a male narrator, but I still think it's more of a "girly" (ugh, I hate to categorize) story. 'The Piper's Son' is completely fabulous and I think it works well for guys and girls. 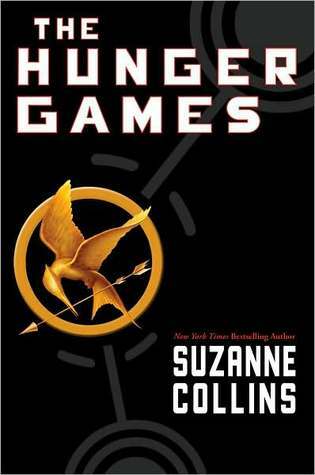 I'm pretty bad at being a teenage boy, but can I say that I saw someone on the 6 train yesterday again reading THG. (The amount of people that read it on that train is astronomical.) He wasn't a teenager, but probably also a college student and it made me infinitesimally happy. Today on the 6 I saw four girls, all different ages, in a row reading different MG books and that also made me smile goofily. On a related note, I think Neal Shusterman would appeal quite well to a teenage male audience, as well as the Leviathan series by Scott Westerfeld. Oh, yes, THINGS A BROTHER KNOWS and ABSOLUTELY TRUE DIARY are good! Also, CARDTURNER by Louis Sachar. I do think there could be more "boy books" in YA -- but I'd also like to see more books where gender just isn't a problem. Boys AND girls will like the story. Like Hunger Games. 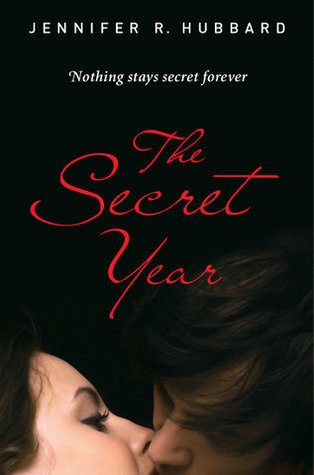 Or (I'm guessing here) John Green's new one. I loved Paper Towns. There's a lot of fantasy out there for guys. Orson Scott Card's Pathfinder and Christoper Paolini's Inheritance Cycle are pretty good. I haven't finished Scott Westerfeld's Leviathan yet, but it's good and it's for guys. There's definitely stuff out there. And I agree with Kristan. I love books that appeal to both boys and girls. It makes me wonder, too. Do a lot of boys actually read? something to think about, I guess. Thanks for all the book suggestions, everyone! What's interesting, also, is how many of these titles are written by women as opposed to men. That's a good question, and definitely one that needs more research. Everyone says boys read less than girls as they get older, but the question is, Do they read less because they don't want to? Or because they don't find books that appeal to them? We LOVE seeing people reading in airports or buses or trains! The best is when we see guys reading something from the Twilight series, hehe. I tried to make my cousin read The Hunger Games trilogy, but he told got no further than book 1 because he thought there was already too much romance in it, lol. Oh well. He likes the Percy Jackson novels a lot though! Great post! Really? That's kind of funny. Because most girls complained that the romance isn't strong enough at first… Ha ha. Ooo, thanks for the insider scoop! It's interesting to see also that older books like Gary Paulsen's stuff, and October Sky, make their list.